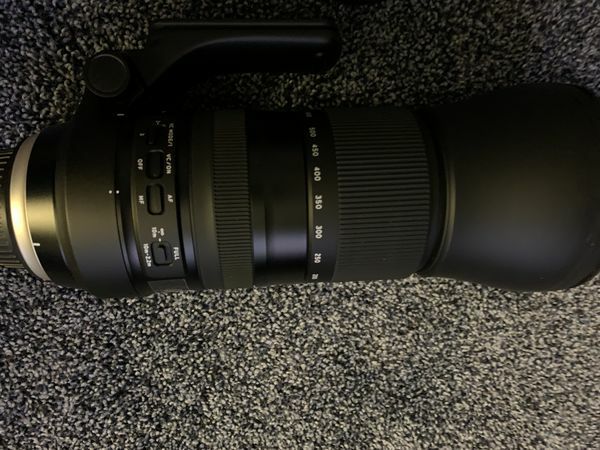 I am selling a Tamron 150-600 f5-6.3 G2 with a Canon mount. It has been used 3 times. 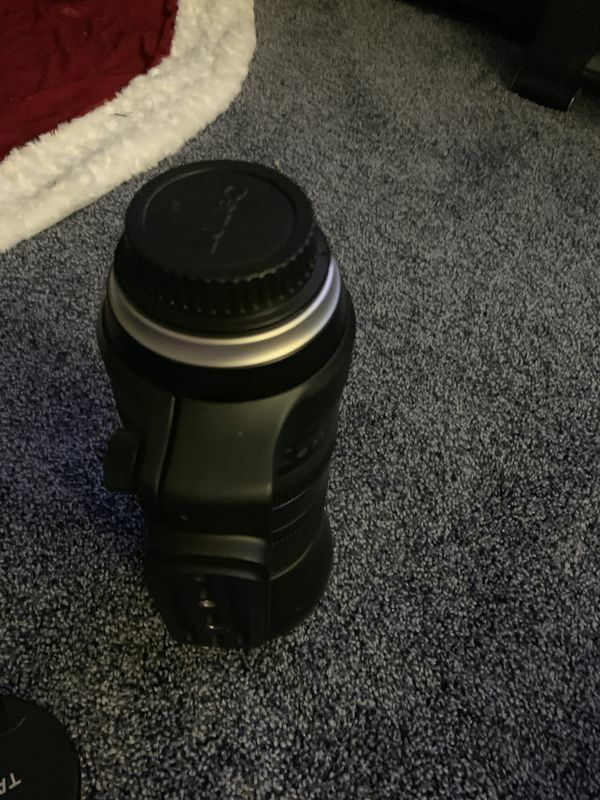 I do not use it and that is why I am selling the lens. I am asking $900.00 for it. It comes with both caps and the cloth bag. Please PM me for more info. Can you post some pictures taken with it? Is that the hood on the front?